Photo courtesy of Jeff Cameron. Founded in 1955 in Lakewood, Colorado, Natural Grocers has consistently promoted organic and sustainably raised foods as a means to better living. But despite the chain’s growth to 145 stores in the Midwest, Rocky Mountains, and Pacific Northwest, selling wine and beer had—until recently—been seen as antithetical to the company’s health-focused ethos. Natural Grocers’ rigorous standards for products had earned the chain a loyal following. Customers had come to expect only 100 percent free-range eggs, only certified organic fruits and vegetables, and meat that had met the highest standards for animal welfare. But organic wine and craft beer? They would have to go somewhere else for that. And they were going elsewhere. “In early 2017, we looked at what our customers wanted to shop for and what they were picking up at other locations,” says Jeff Cameron, the category manager for alcohol sales at Natural Grocers. Indeed, alcohol was high on that list, and the company was missing out on significant sales. 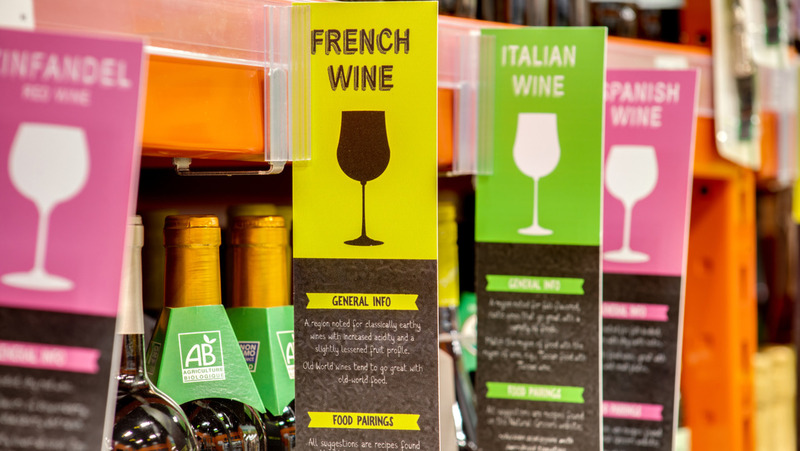 This transition in mind-set regarding alcohol at Natural Grocers coincided with the rise in popularity of natural wines. Making organic and biodynamic wines was increasingly becoming a priority for many producers around the world. Not only were natural wines getting better, they were also beginning to sell well. 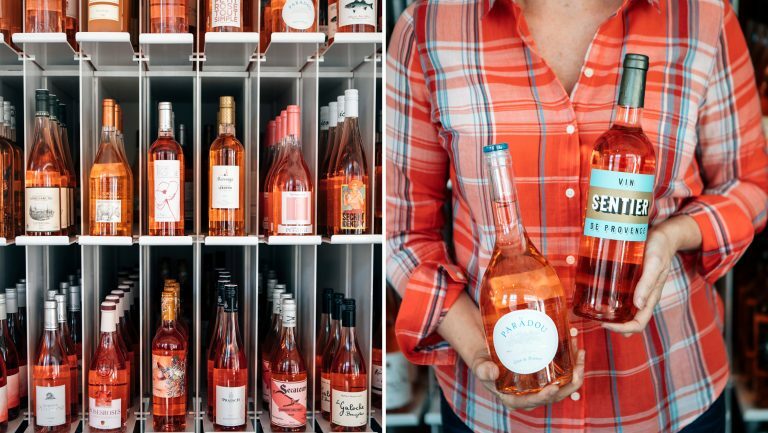 Starting in August 2017, Natural Grocers began selling certified organic wine and craft beer at its location in Denver’s up-and-coming River North, or RiNo, Art District, where 500 natural wines are currently sold. 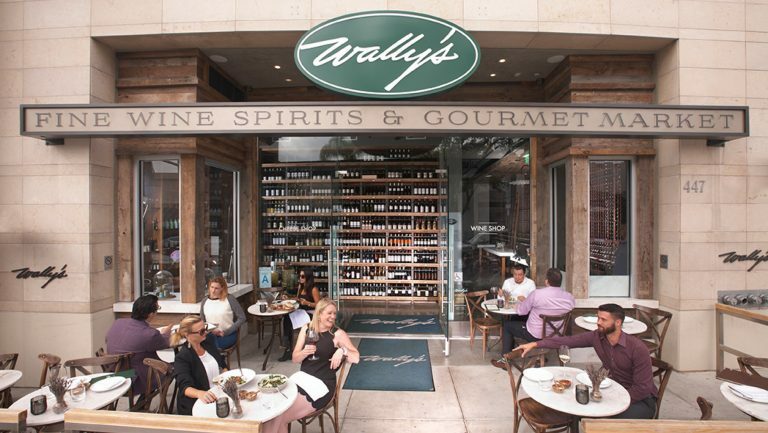 As Natural Grocers had done with all its products, it invested significant resources in vetting the wines and demanding certifications from suppliers. For a wine to be included in the Natural Grocers program, the grapes must be third-party-certified as organic, or the wine must be USDA Certified Organic (or equivalent) or Demeter-certified biodynamic. Additionally, the producer has to provide proof that the wine complies as non-GMO. For Kemper Isely, Natural Grocers’ copresident, these standards are consistent with what customers have come to expect from the brand. “Every product we sell meets rigorous quality standards,” he says. 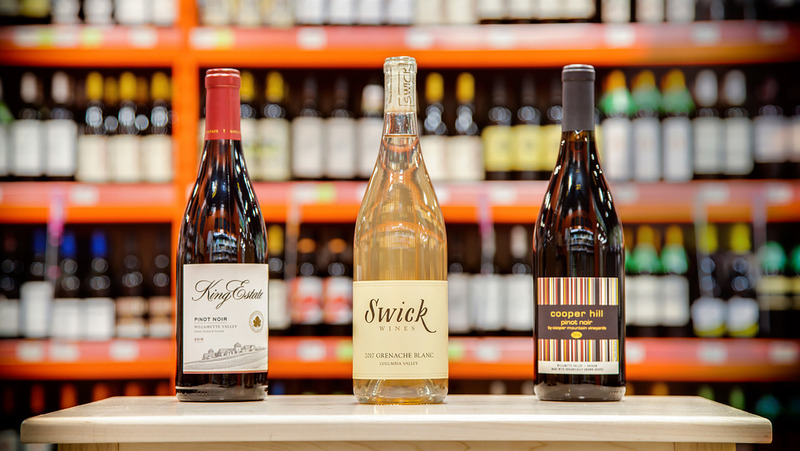 “Customers can trust that we’ve done our homework to source only the highest-quality wine to their neighborhood store, and we believe they won’t find this anywhere else.” The new product strategy is paying off. In the last 90 days alone, Cameron reports that Natural Grocers has sold more than 9,000 bottles and boxes of organic wine across all its stores. 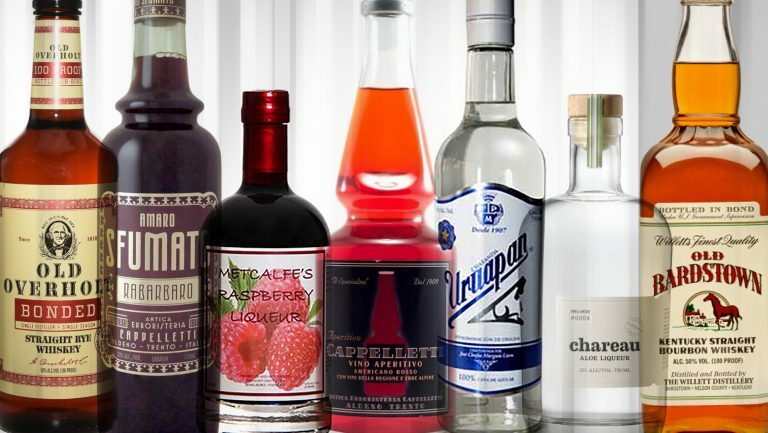 Craft beer, hard cider, and alcoholic kombucha have also been included in the program, with an emphasis placed on local and organic products when they are available. The store has sold a little more than 12,500 units of these products in the last 90 days. “When it comes to organic, the industry just isn’t there for beer,” says Cameron. “At least, not yet.” When selecting craft beer products, he says he seeks out what he can that complies with the company’s standards, and then backfills with local beers—and ciders—that are gluten-free or gluten-reduced, explaining that Natural Grocers has had to bend the criteria for organic ingredients, largely because of how hops are sourced by breweries. The chain offers 513 different beers. 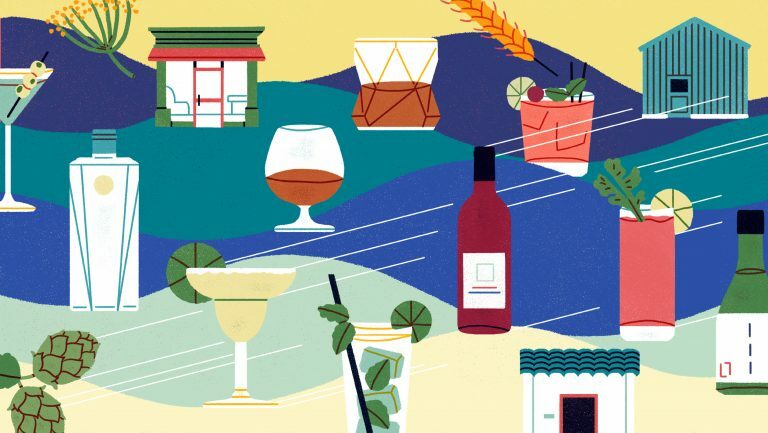 The new program creates a unique opportunity to showcase and elevate the awareness of natural wines in a grocery store setting. 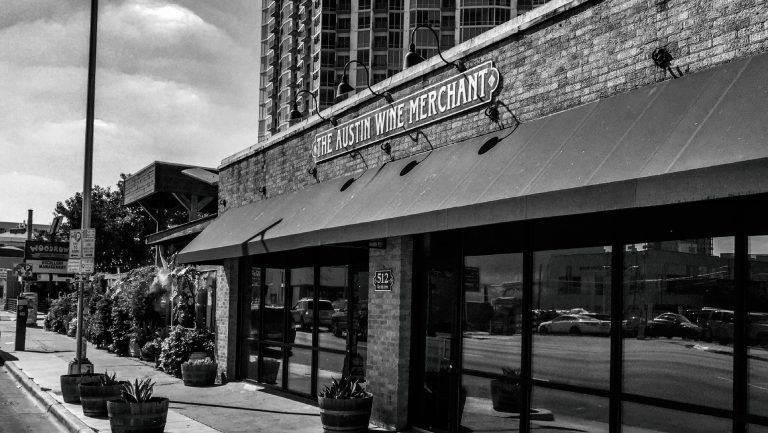 Matthew Roesch, the owner of Anvil Wines, a Colorado-based distributor that started working with Natural Grocers during the program’s startup phase, says that programs such as this one—devoted exclusively to organic and biodynamic wines—are a sign of increased customer demand for natural wines. But he cautions, organic certification can be difficult to achieve for smaller wineries with limited means. Edward Field, the owner of Natural Merchants, an importer of certified organic wines with offices in Cartagena, Spain, and Grants Pass, Oregon, who also works with Natural Grocers, insists that the need for certification outweighs any inconvenience to the producer. “What a third-party certification does is it actually has someone come to the winery and verify what’s going on,” Field says. “I would love to believe what my local wine shop told me about a wine.” But, he says, “sales talk” on organic wines is often hearsay that gets repeated from a retailer to a customer. “The problem then becomes when the customer Googles it and finds out there is a half-truth.” Certification, he believes, functions like a guarantee, and its power will continue to grow as more consumers demand to know the origins of their wine. Today, Natural Grocers has seven additional stores besides the one in Denver selling wine, beer, cider, and kombucha in Oregon, and the retailer has plans to expand the program to three locations in Oklahoma by early 2019. “The program has started off strong,” says Cameron, “and we’ve received a positive response from both customers and the natural wine industry.” He attributes much of this success to clear signage about the company’s standards but also to an enthusiastic staff who can educate consumers on the values embodied in organic and biodynamic wines. In fact, some producers—including Fetzer, King Estates, and Montinore—have been so enthusiastic about the program that they’ve played a role in staff training by sponsoring tastings and inviting Natural Grocers’ staff members to their wineries. But the program hasn’t been without challenges: Stocking shelves with a diverse yet classic range of wines from around the world can sometimes be difficult. “There is a depth of organic wines in certain regions that I haven’t been able to find,” says Cameron. He’s had an easier time finding certified organic wines from Spain and Chile than from wine regions in Northern Europe, like Champagne. While some of this has to do with the adoption of organic certification in these countries, much of it also has to do with Northern Europe’s climate, which is less suited to organic practices in the first place.